All of my preconceived notions of being in a relationship were thrown out the window. In waiting for God's best for me, I was learning to trust Him like never before. 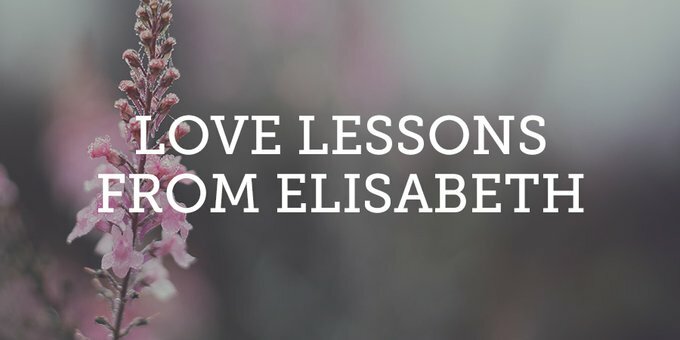 Learn more about Elisabeth Elliot.